When the save the date arrived in its perfectly scripted white envelope, I was tickled pink. I hadn’t been to a wedding in years. For a few moments, I reflected on sweet, young love—and adorable Emily and Tim. But slowly an all-important question consumed me: “What should I wear? !” For a summer formal wedding, many outfits could work. But this affair deserved something new from Nordstrom—a fitted, sleeveless, t-length, floral frock would be perfect. As it turns out, marketing plans aren’t that different than special life occasions. Just as the nuances of a wedding dictate what guests should wear, a company’s goals and circumstances direct what type of marketing plan it needs to grow. B2B marketing plans differ in terms of complexity, focus, and their strategic or tactical orientation. These factors determine the length of time it takes to create one and the associated cost when using a strategic marketing consultant. Some B2B companies have very modest goals and are happy with a back of the napkin type approach (which we never recommend). Other enterprises are growth-oriented and need detailed roadmaps that will guide them from their current to their future state. 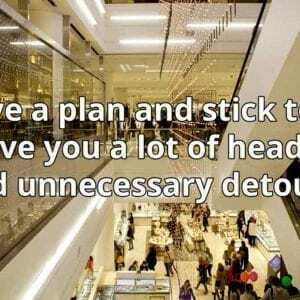 Either way, it’s important to have a plan in place and stick to it. 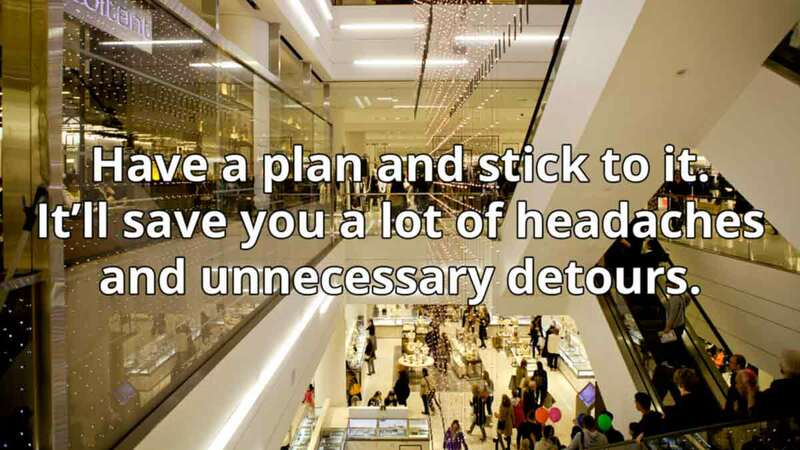 It saves a lot of headaches and unnecessary detours. If your company has goals, is ready for a plan, but simply doesn’t know what type it needs, then read on! Let’s go over four basic types of plans that meet a range of needs. Hopefully they’ll help you find the best fit for the occasion. 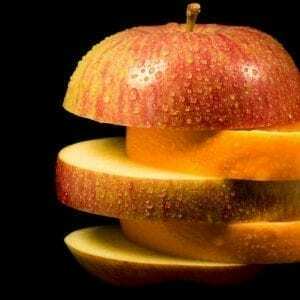 Execute to pick low-hanging fruit while planting seeds in high growth target markets. Who’s responsible for strategy? A company’s executive team generally relies on an outsourced strategic marketing consultant to develop the strategic direction as part of the plan. What is the cost? This depends on your provider, but these plans take us approximately two to three weeks to put together, so they represent a significant investment (ranging from $15,000 – $25,000*). How do they get executed? The complexity of recommendations in these plans calls for senior-level (i.e., CMO) marketing guidance when it comes time for implementation and measurement. Many companies benefit from fractional CMO services to cost-effectively execute strategic marketing plans. When do companies need one? Strategic marketing plans are needed when a company has lofty growth goals and believe effective marketing is critical to reaching them. Niche marketing plans are perfect for companies that have already done the strategic heavy lifting. They help such companies build further penetration in their existing vertical or geographic markets, or even gain awareness in a new niche. Who’s responsible for strategy? A company’s executive team generally specifies target markets. What is the cost? Speaking for us, these plans take three to four days to put together, including some initial research to gain an understanding about our client. It’s a more modest investment (ranging from $5,000 to $10,000*) that helps ensure resources are utilized to achieve growth goals while working to reduce the cost of acquiring new niche market clients. How do they get executed? 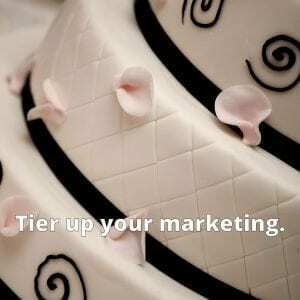 Tactical marketing professionals often drive the implementation of niche marketing plans. However, we’ve found oversight by a fractional CMO can be beneficial—especially when a company is entering a new market. When do companies need one? Niche marketing plans are typically developed when there’s been a strategy shift and aggressive market penetration is a goal. In terms of updating, we recommend that they be updated annually. Who’s responsible for strategy? The product or service launch team (or committee) is responsible for the strategy. How do they get executed? A strategic marketing professional (i.e., full-time CMO or fractional CMO) needs to oversee the implementation of a product, service, or software launch plan. S/he will typically oversee a team of marketing specialists and tacticians during the pre-launch, launch, and post-launch periods. When do companies need one? A marketing plan needs to be created at least six months prior to launch, but the sooner the better. Who’s responsible for strategy? There is no strategic component. The sales executive or another member of the executive team simply wants to shine the light on a certain aspect of the company. What is the cost? Marketing action plans typically take less than three days’ time to create making for a limited investment (ranging from $3,500 to $6,500*). How do they get executed? A tactical marketing professional can execute an action plan with little difficulty. When do companies need one? Any time there’s a need to highlight an area of the company. For the record, I think I got the right dress, but it paled in comparison to Emily’s. The wedding was absolutely wonderful, and I’m honored to have been a part of it. But to wrap up, if your company wants systematic, proactive marketing that fits, then you should start with a plan. Finding the marketing plan that’s the perfect match for your growth goals and financial resources can make all the difference in your success. If you’re looking for more information about plans, you can also read our free resource by clicking the image below. *Please note that all fee ranges quoted in the blog are specific to Marketri. Other marketing providers may have different approaches and associated fees.